MACULA DOG guest hosts / live set! Open mic with Matt and Ben of Macula Dog, (https://haord.bandcamp.com/album/macula-dog) plus Chris! 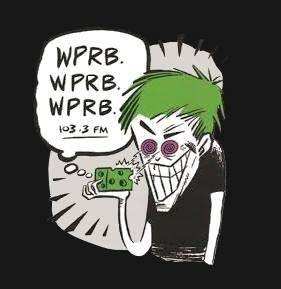 guitarist on their track "Plastic Lassie"
Macula Dog Plastic Lassie Live on WPRB WPRB Studios "chris?"